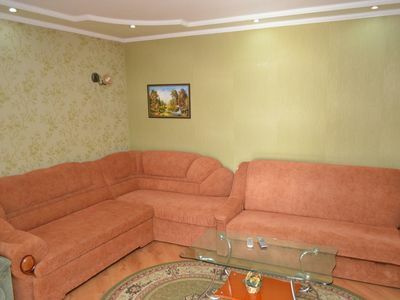 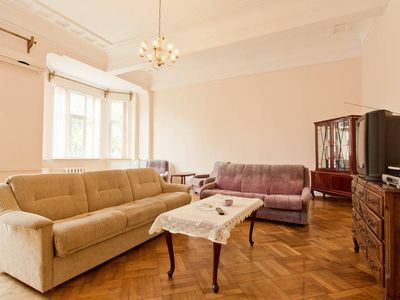 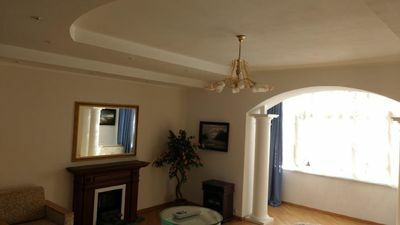 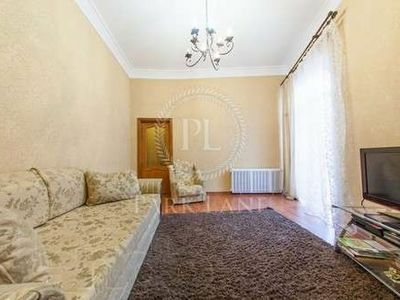 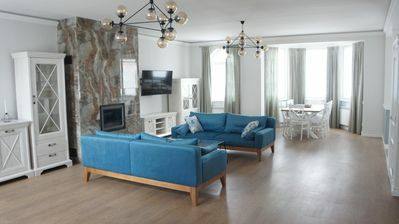 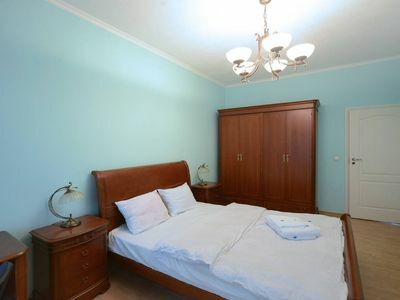 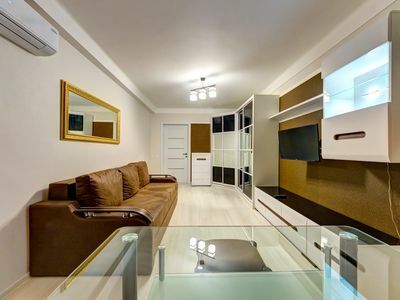 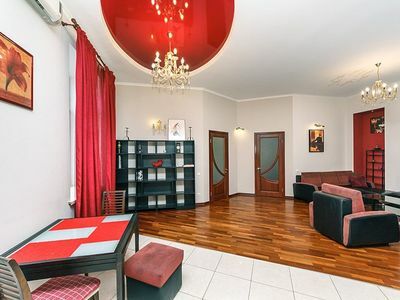 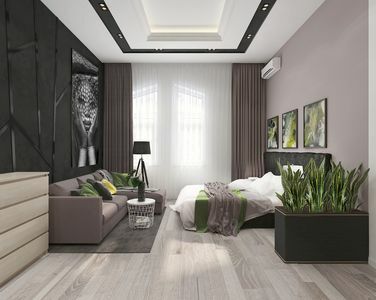 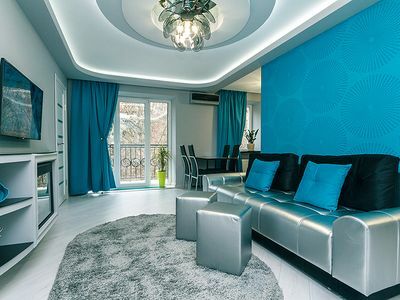 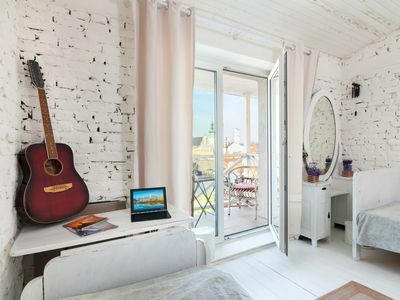 We offer to you an amazing flat in the center of Kiev with the great city view and the stylish furniture. 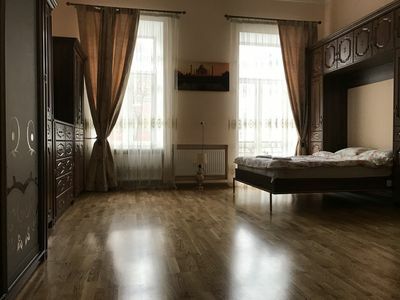 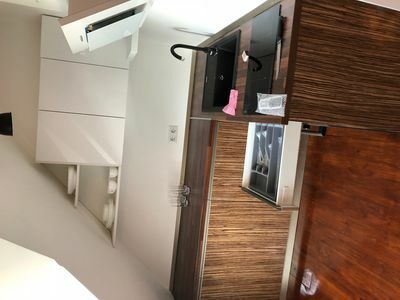 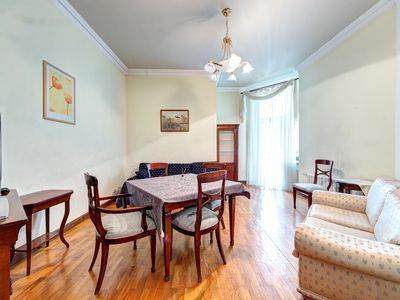 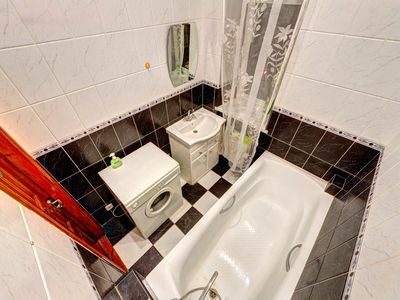 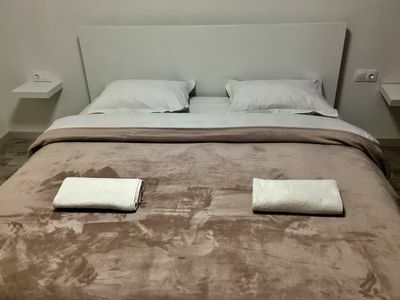 Apartment has all modern conveniences, WIFI, the fireplace, a new LCD TVScreen, a shower, a big kitchen, a wardrobe with the mirrors, hairdryer, ironing service, fresh towels and etc. 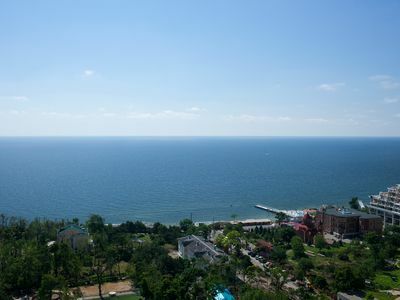 All our guests can order special service by request as taxi, city guide, cleaning service, banking and so on and so forth.